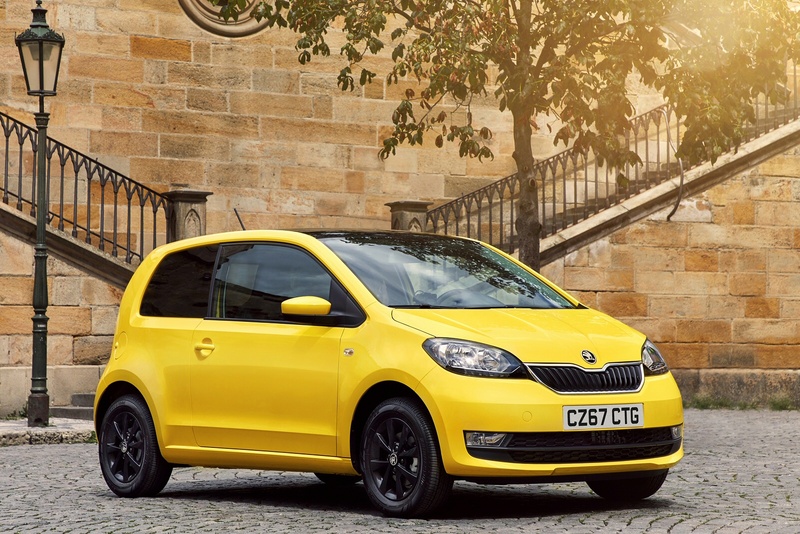 The ŠKODA Citigo is one of the best equipped small cars around, featuring a wide range of specifications as standard, and an array of optional extras. 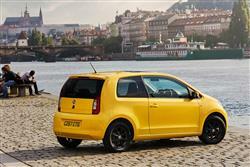 Compact yet roomy and agile, the ŠKODA Citigo is an ideal car both in and out of the city. 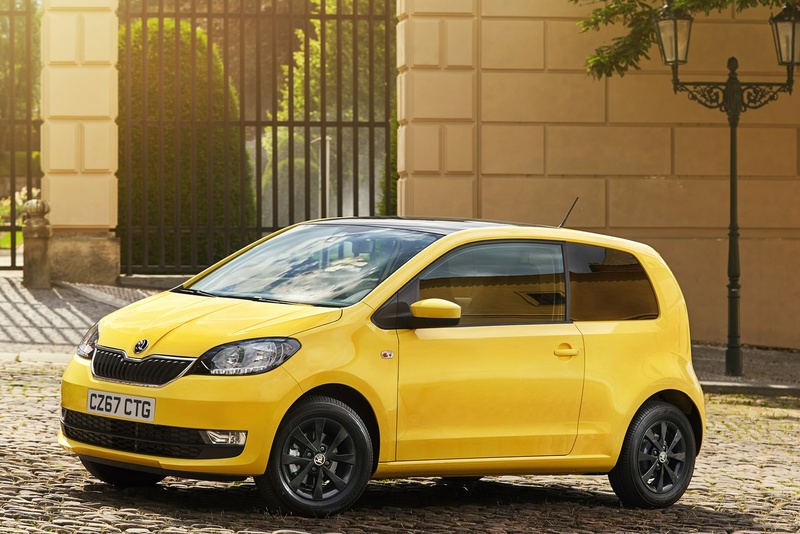 Class-leading wheel base and compact design means the ŠKODA Citigo conceals a surprisingly generous interior space with room enough for two adults to sit comfortably in the back. It’s not short of boot space either — a sizeable 959 litres with the rear seats down. 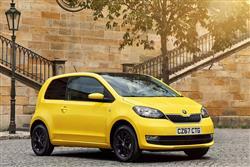 The ŠKODA Citigo’s 1.0-litre three cylinder engine provides fantastic performance. 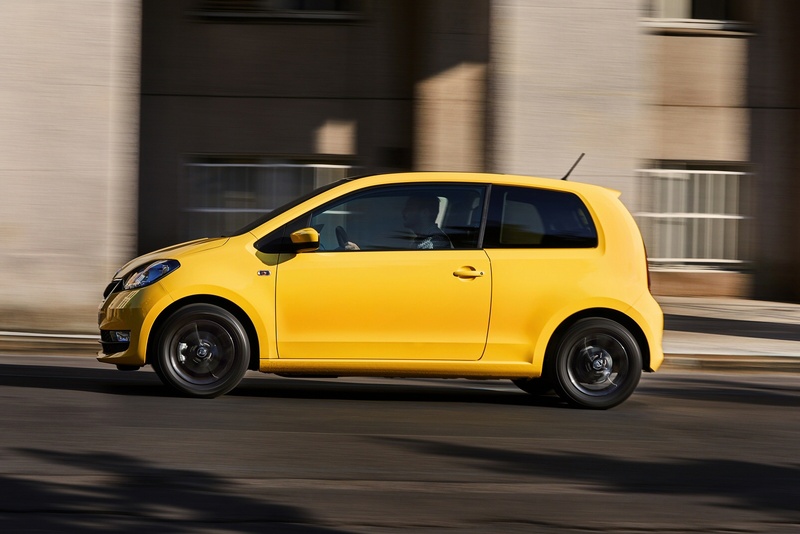 These small petrol engines are extremely flexible, enabling nimble driving around town or outside of the city. 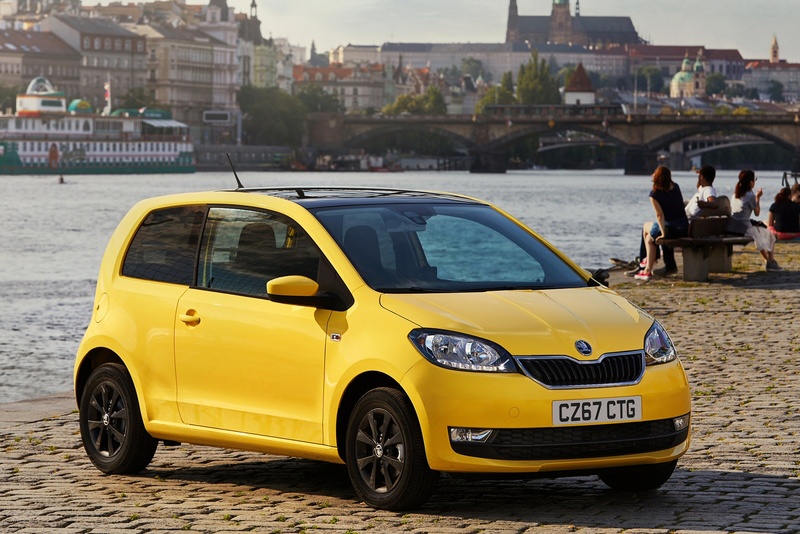 The Citigo is ŠKODA's take on the most modern citycar design in the market. Now it offers a smarter look, both inside and out. Jonathan Crouch reports. 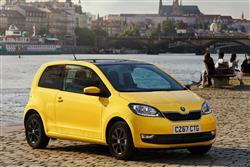 See more reviews in our ŠKODA Citigo independent review section. 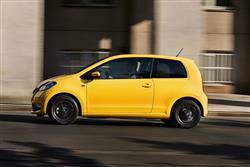 NOW WITH YOUR FIRST 2 SERVICES FOR JUST £159. Winner! ŠKODA Superb voted 'Best Estate Car' in the WHATCAR? 2019 awards.